With the mass explosion of Android mobile phones in the world, mobile devices have become an integral part of our everyday lives. Security of Android devices is a broad subject that should be part of our everyday lives to defend against ever-growing smartphone attacks. Everyone, starting with end users all the way up to developers and security professionals should care about android security. 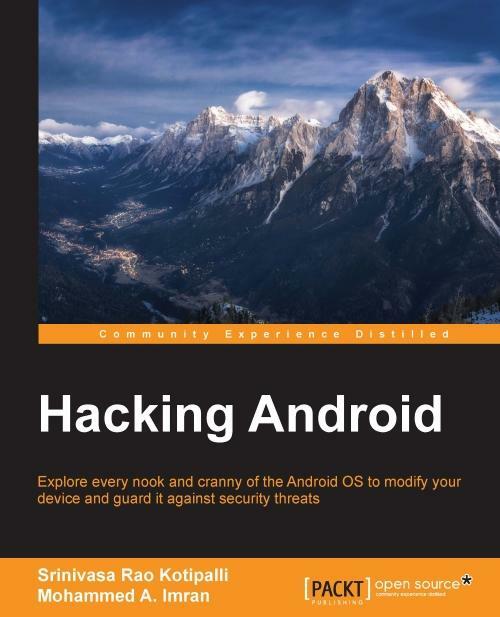 Hacking Android is a step-by-step guide that will get you started with Android security. You’ll begin your journey at the absolute basics, and then will slowly gear up to the concepts of Android rooting, application security assessments, malware, infecting APK files, and fuzzing. 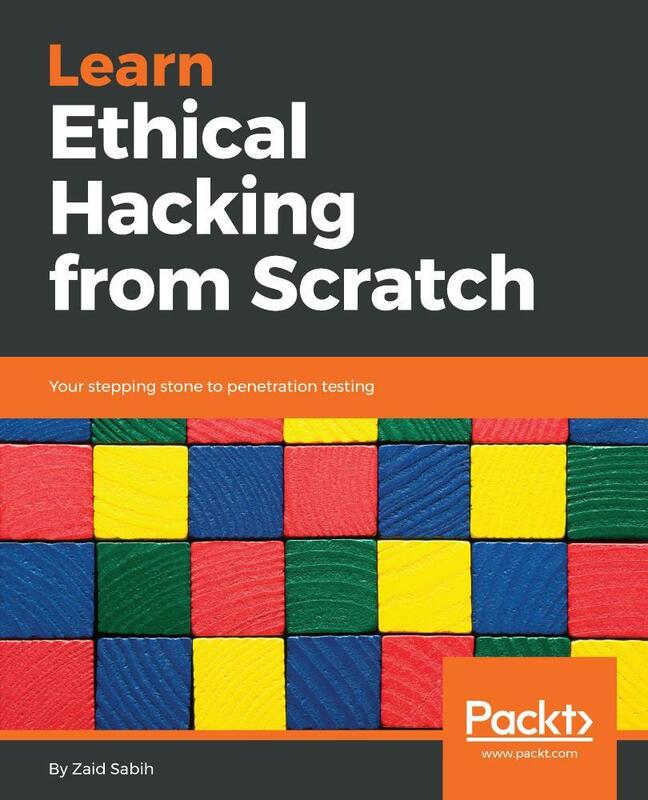 On this journey you’ll get to grips with various tools and techniques that can be used in your everyday pentests. You’ll gain the skills necessary to perform Android application vulnerability assessment and penetration testing and will create an Android pentesting lab. Srinivasa Rao Kotipalli (@srini0x00) is a security researcher from India. He has extensive hands-on experience in performing web application, infrastructure, and mobile security assessments. He worked as a security consultant at Tata Consultancy Services India for two and a half years and later joined a start-up in Malaysia. He has delivered training sessions on web, infrastructure, and mobile penetration testing for organizations across the world, in countries such as India, Malaysia, Brunei, and Vietnam. Through responsible disclosure programs, he has reported vulnerabilities in many top-notch organizations. 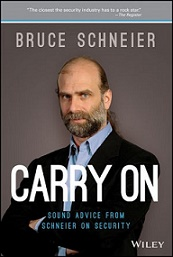 He holds a bachelor's degree in information technology and is OSCP certified. He blogs at www.androidpentesting.com and www.infosecinstitute.com. Mohammed A. Imran (@secfigo) is an experienced application security engineer and the founder of null Singapore and null Hyderabad. With more than 6 years of experience in product security and consulting, he spends most of his time on penetration testing, vulnerability assessments, and source code reviews of web and mobile applications. He has helped telecom, banking, and software development houses create and maintain secure SDLC programs. He has also created and delivered training on application security and secure coding practices to students, enterprises, and government organizations. He holds a master's degree in computer science and is actively involved in the information security community and organizes meetups regularly. 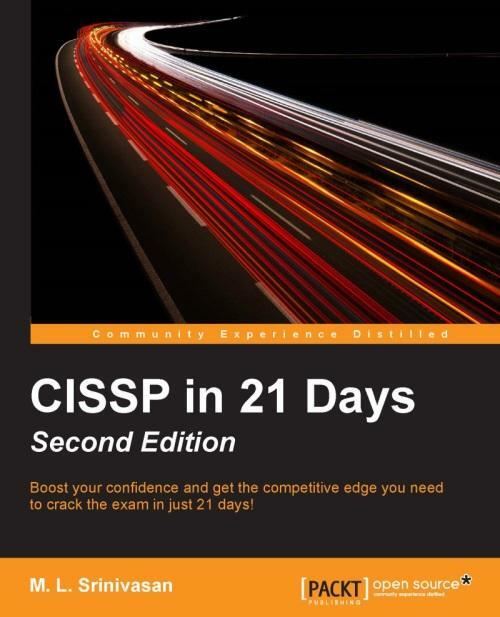 Boost your confidence and get the competitive edge you need to crack the exam in just 21 days!